Cormet manufactures material and corrosion testing instruments for the laboratory and field environment. We specialise in high-temperature high-pressure applications. 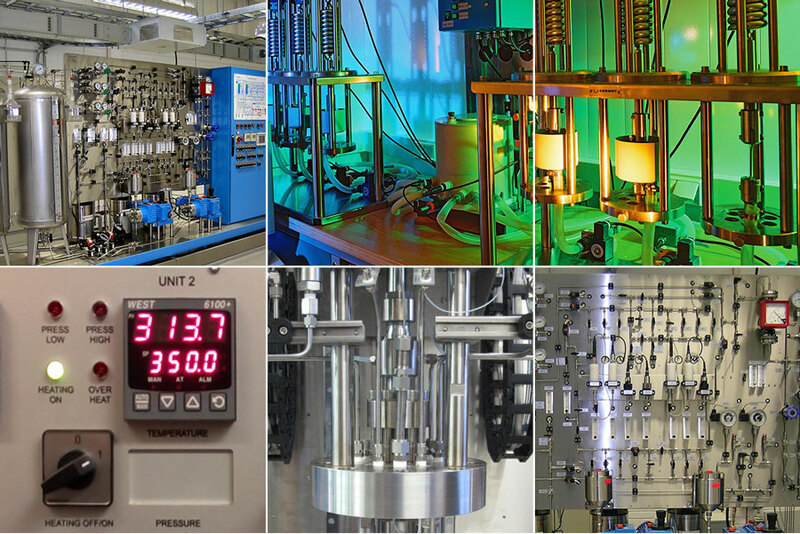 Cormet delivers instruments to university and industrial laboratories including power-generation, chemical, transportation and oil & gas industries. Nearly all the products are tailored according to customers’ needs. We can provide suitable instruments for various temperature, pressure and chemical environments. We also manufacture machinery for NACE and other standard based corrosion testing. Key element on bringing better equipment to market is to listen the researchers and bring the development ideas to practice. Cormet will participate the 3rd International Conference on Metal & Hydrogen on 29. – 31. May in Ghent / Belgium. Juha will be available for introducing Cormet’s high pressure hydrogen autoclaves and loading devices.